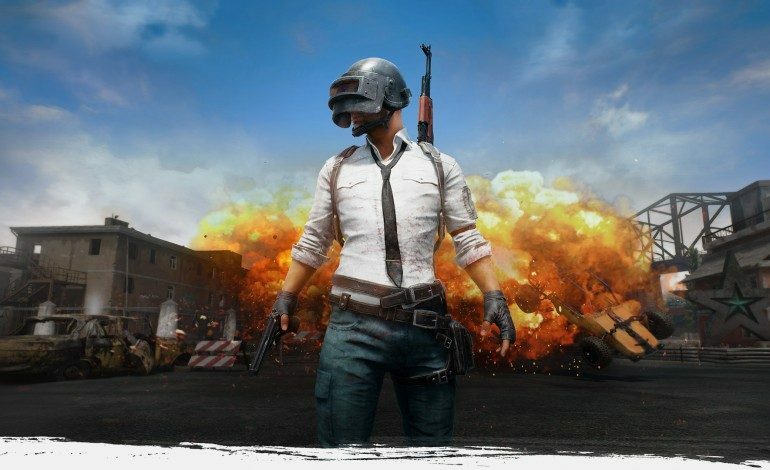 PlayerUnknown’s Battlegrounds has just surpassed one million concurrent players, bringing it further ahead of other online gaming giants, Counter-Strike: GO and Dota 2, in just a few months since its release on Steam back in March of this year. But this awesome achievement shouldn’t come as too much of a surprise to the gaming world, since not very long ago we saw PlayerUnknown’s Battlegrounds (PUBG for short) pass Grand Theft Auto V in concurrent player count, not to mention the incredibly successful launch, reaching $11 million in its first weekend, and its continued dominance of Twitch week over week (currently #1). Which begs the question, what has brought on all this success? For one explanation, we can turn to Chloi Rad, associate editor over at IGN, whose article, Why Over 1 Million People are Playing PlayerUnknown’s Battlegrounds, explores this very topic. In her deconstruction of PUBG’s game design and mechanics, she talks about the focus on players’ moment-to-moment interactions, “So much of PlayerUnknown’s Battlegrounds’ success is owed to its refusal to waste the player’s time. Barring a brief free-for-all period as all 100 participants load in, players are afforded very little room to mess around.” I find that this crucial game-design element is common among all of Steam’s top online games (and great games in general) as it brings intensity and non-stop action. What’s even more fascinating is how PUBG is still in early-access. Yup. That’s right. This game hasn’t even been fully released yet and it’s still crushing Steam and Twitch charts. I guess that shows a few bugs and glitches doesn’t stop anyone from enjoying a game. Well, as long as it comes with brilliant design and good times along with them. But I think Oblivion already proved that point.